Update Oct. 31, 2016 Appy Halloween? 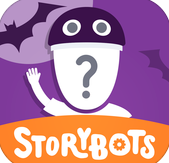 2016 freebies include a spooktacular JibJab ‘story bot’ to insert and personalize wee ones into Halloween kids’ books…Our friends at Common Sense Media offer a slew of apps with ages and stages reviewed and noted, and a host of Streaming Scary Movies for insta-atmosphere media fun. For older teens and the selfie crowd, these camera tricks offer special effects for frightening fun and in keeping with the FREE picks, Android selects a ‘top 10’ freebies in haunting ringtones and spooky apps…Enjoy! Ready for more Halloween free media fun? Here are more Halloween apps for kids and healthy choices for kids parties like “BOOnanas,” Clementine pumpkins, string cheese/pretzel broomsticks and more…and always fun, the JibJab personalized sendables which keep adding to their collection of “videos starring YOU.” Huge links list at the end to get your party started…as well as original costume ideas galore in our post about media/mythology and ways to “Take Back Halloween” as an imagination station! Enjoy the spirit! Original Post: Oct 2010 Here are 48 prepare to scare Halloween fonts that can make your website spooky, free Edgar Allan Poe ebooks to read aloud, and a gazillion insights for cool ghoul visual ideas for Halloween on Pinterest…As a prequel to our interview with Chris Hulls, CEO of family safety app Life 360 (about the pros/cons of smartphone/GPS apps and kids) here’s a CBS story on a similar app in the parenting/peace of mind category, where media has positioned SecuraFone as a “kids GPS Halloween tracker.” Trick…or treat? You decide. There are other practical, helpful FREE apps like turning a phone into a high beam flashlight, and fun ones like altering voices/sound effects for haunting mood media on the fly…and of course staples like ringtones, games and photo-fiddling (aging/plumping/masking your face) all FREE, as well as plenty of online free games, a favorite here? Haunted Hybrid from Green Halloween.org. Or try Songza, Slacker Radio, Spooky Symphonies in this FREE roundup of 5 Free Playlists rom Mashable. Talk about using the power of media for good, way beyond a Halloween treat! I was fortunate to snag ‘cancellation’ seats last week in New York City while attending the Spark Summit, and the show was AMAZING! I had no idea that Bullybust and the Wicked Broadway musical partnership with School Climate.org had teamed to offer solutions-based resources and free downloads to help educators AND kids navigate the “witchy” behavior of classmates far outside of just the Halloween tie-in. Whole Foods got my (arachnophobic) attention while searching for roasting and toasting pumpkin seeds, when a graphic art spider dropped onto my keyboard in Lil’ Miss Muffett style, tucking away into its corner web when I chased it away with my cursor…Boo to you, too, gang! That’s a long-winded way of saying: Free-n-fab book drawing! 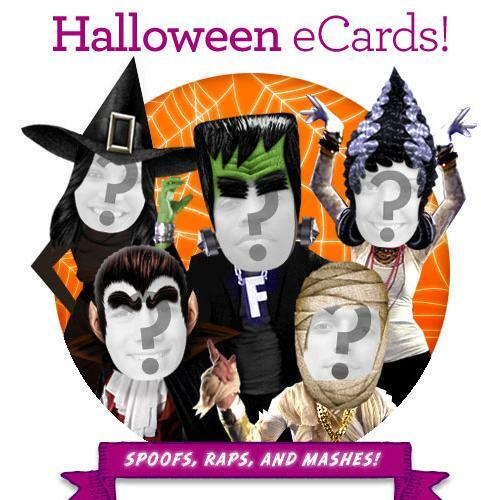 Enter to win by leaving a comment about kids’ costumes, how hard is that? …So I’ll stick to lobbing a few more FREE media/marketing ideas YOUR way instead. 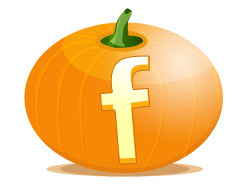 Happy Halloween…Here’s to free finds around the web and the free time to use ‘em! Enjoy! Google’s “Doodle” is a multi-panel cartoon strip tribute to Scooby Doo today! See what I mean? The web is poppin’ up treats everywhere! Saw III Splatter Flick: Bloody Gimmicks. Really Red Cross? 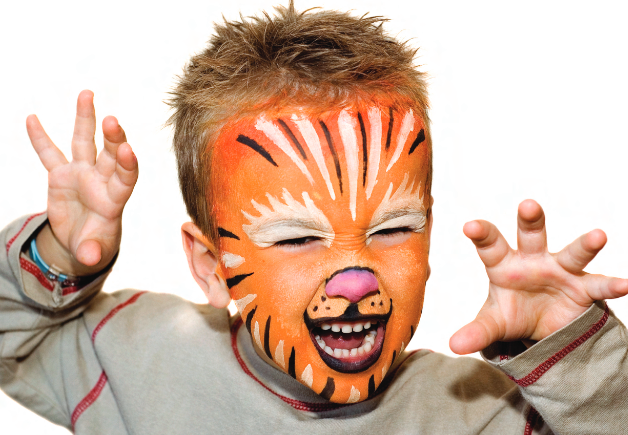 Hi Green Options Media-Amy Jussel, just came across this entertaining post. It is always wonderful to read something that writers have put effort into. Keep up the fantastic content!